For generations, people have been saying “an ounce of prevention is worth a pound of cure”. 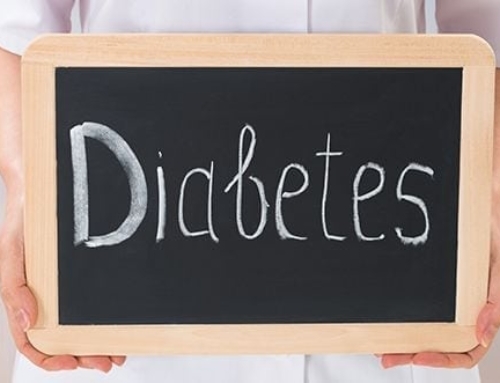 Prevention may still be the answer when it comes to pre-diabetes and diabetes type 2. Discover powerful ways to control and possibly prevent pre-diabetes and type 2 diabetes. 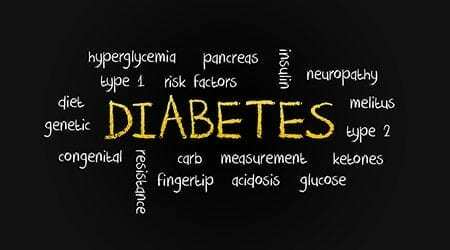 Consider which risk factors you may have for developing diabetes. These factors include being 40 years of age or older, being overweight with a BMI of 25 or more, or having a family member with diabetes. Other risk factors include physical inactivity, mildly elevated blood sugars, high blood pressure and/or high cholesterol. People from certain ethnic backgrounds are more prone to developing diabetes, including American Indian, African American, Pacific Islander and Hispanic/Latino. Women who have polycystic ovary syndrome (PCOS), gestational diabetes during pregnancy or gave birth to a baby 9 pounds or more are also more prone to developing diabetes. If you have any of these risk factors, talk to your doctor about having a blood test for diabetes. Early detection can help you prevent or control the condition through positive lifestyle changes rather than medications. With pre-diabetes, your body has trouble using the hormone insulin that transports glucose into the cells to use for energy. 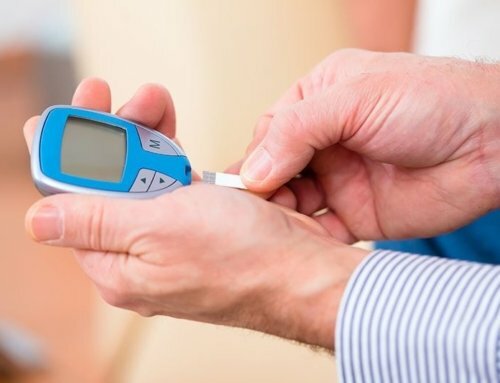 People with diagnosed diabetes do not have enough insulin or are insulin resistant, leading to a build up of glucose in the blood which causes raised blood sugar levels. Symptoms may include persistent hunger and thirst, weight loss, frequent urination, blurry vision, slow healing wounds and feelings of fatigue. If you experience these symptoms, talk to your doctor immediately. Up to 50% of people with diabetes do not have any symptoms. 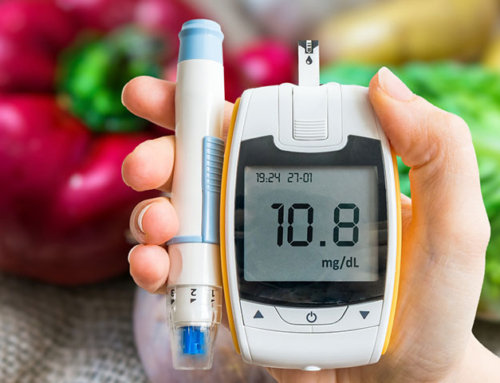 To diagnose pre-diabetes, your doctor may order a fasting plasma glucose test (FPG) blood test or a 2 hour oral glucose tolerance test (OGTT). If your blood glucose level is between 100-125mg/dl, you have pre-diabetes. If the result of the OGTT is between 140 and 199mg/dL, you have pre-diabetes. A blood glucose level over 126 mg/dL- on two separate occasions indicates you have diabetes. An OGTT over 200mg/dl confirms diabetes. You should be advised to use a blood glucose meter to keep track of your blood sugar levels throughout the day. Your doctor may also recommend using a blood pressure monitor since many people with diabetes have elevated blood pressures. If you are overweight, losing just 5 to 7 percent of your body weight can make a huge difference. For a 200-pound person, that is just 10 to 14 pounds. Reduce your intake of salt, sugar, fat and processed foods. Make wise food choices with help from a dietitian. Get essential good fats from foods such as salmon, olive oil and avocados. Eliminate bagged or boxed cakes, cookies and chips as well as fatty and fried foods. Bake, broil, grill, steam, or boil your foods. Keep portion control in mind. Read the labels on foods to ensure you understand the calorie content as well as how much sugar, salt and fat are in each portion. Make healthier choices when you dine out, such as green salads, brown rice and broiled fish. 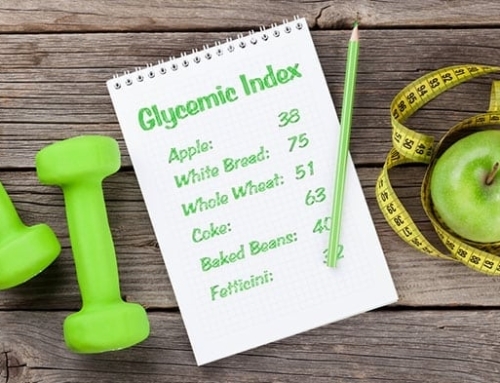 Be aware of your carbohydrate amount intake which can raise blood sugar levels. Exercise for at least 30 minutes, five days a week. Exercise helps you to lose weight and reduce stress as well as lower your blood sugars. Include stretching, resistance training and aerobics in your regular exercise routine. Start by taking a daily walk and wear a pedometer to help you challenge yourself to go a little further each day. Make exercise fun by participating in your favorite sport, running with the dog or playing with your kids. Join a gym, take a yoga class at the local community center or try Tai-Chi. Be prepared for inclement weather by investing in exercise equipment for your home or simply get a couple of exercise DVDs to watch when the weather is poor. Discuss healthy habits with your doctor. It can be beneficial to work with an exercise trainer and diabetes nurse educator to create a strategy that works for you. Learn how to develop and maintain healthy lifestyle habits, even when you have a hectic schedule. Other doctors who can help you stay healthy by diagnosing minor issues before they become major problems include a dentist, podiatrist and ophthalmologist. Knowing your risk factors, losing weight, exercising regularly and eating healthy foods can help ward off pre-diabetes and diabetes type 2. If you do develop diabetes, an added benefit is a reduced risk of complications such as heart disease, stroke, blindness, or nerve damage and kidney disease. 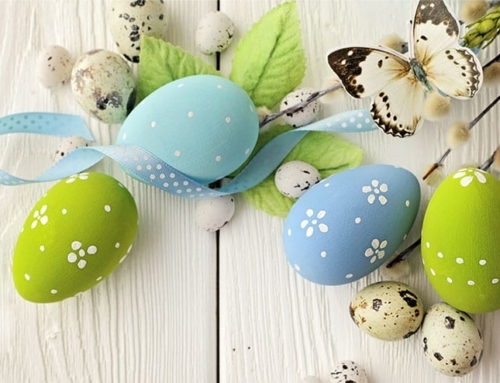 A few minor lifestyle changes can help you live a longer, healthier and happier life.